These beautiful two tone rose candles are perfect for Valentine's Day. Theyliven up any table setting or can even be used in your pool as they make stunning floating candles!  * Silicone rubber rose candle moulds are available through Crafty Corner at R180. 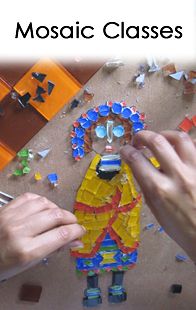 Set up your silicone rubber mould by placing it on a nice flat surface with nothing in your way when pouring. Use two small elastic rubber bands to hold the two separate parts of your silicone rubber mould together. Make sure the two parts fit together snugly before attempting to pour your rose candle. Melt a little bit of wax and add the candle dye into the wax until you have the desired colour. This is going to be the colour used to do the highlights on the rose petals. You need very little wax, about two tablespoons. Once the colour dye has melted into the wax and you are happy with the colour, you can pour it into the silicone rubber mould. 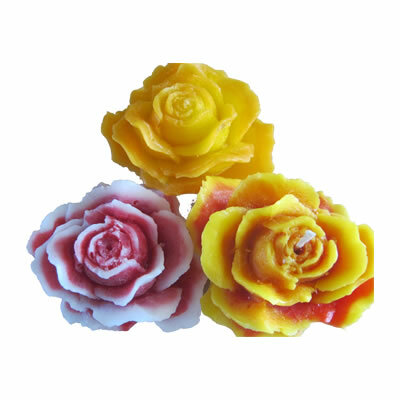 Swirl the melted wax around in the silicone mould so that it goes into all the petals and the spots you want highlighted in the rose. Take care not to tip the mould over too much when swirling - make sure you don't spill hot candle wax onto yourself. Melt the next batch of wax and mix in the candle dye for your contrasting colour. You can leave the remainder of the first colour wax in your container if there is just a little left. This will help with blending and making sure your two colours match. Once the first layer of candle wax is dry you can pour your new colour into the silicone rubber mould. Make sure your wax is not too hot or it will melt the first layer of highlighted wax. You need to add the second layer of wax in at about 85 deg. C.
Leave this to set overnight. The wax will contract as it sets, so top it up in your second colour. Once your second colour has set and is completely cool, you can remove your rose candle from the silicone rubber candle mould. This is quite easy, as the silicone rubber is very flexible and elastic. It is for these axact reasons that silicone moulding rubber is used to make complex candle moulds. Drill a hole and thread a pre-primed wick through your candle. Once you have tried one or two and you are confident with your mould and your abilities, you can start trying to take the candle out the mould while it is still warm. The great thing about using silicone rubber moulds as opposed to normal plastic moulds is it is possible to remove the candle from the silicone mould while it is still quite warm. This drastically cuts down your manufacturing time. Another great thing about using silicone rubber moulds for candles is that it is possible to get much higher levels of intricate detail.